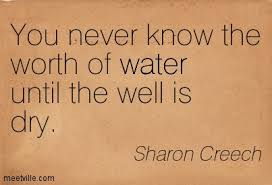 I was well past the middle grade reading level when I discovered Sharon Creech. When the stress of being an adult gets to be too much, I sometimes walk down to the neighborhood library and rummage through the middle grade and young adult section for authors I haven’t read yet. 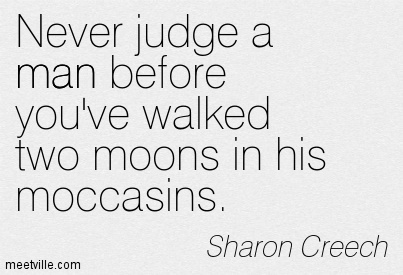 A few summers ago, I discovered Sharon Creech’s Walk Two Moons. I read the book in one sitting. Salamanca is a young girl driving across the country with her grandparents and hoping to find the mother who left her. This simple description cannot do this book justice. There is a reason it won not only the Newbery Medal but also The Children’s Book Award in the UK! 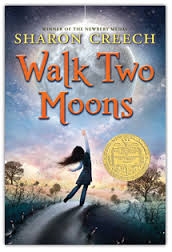 I have continued to read Ms. Creech’s books. Her strong characters have stayed with me long after the pages have ended. 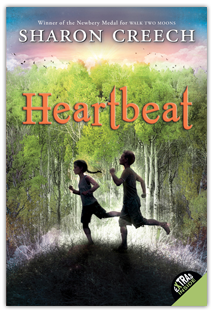 In Heartbeat, Annie struggles to find her balance as the rhythms of life around her change. Chasing Redbird tells the story of a girl searching for her place in the world. 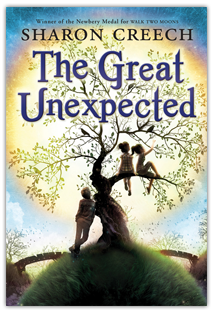 The Great Unexpected celebrates the unexpected gifts of friendship and forgiveness. Bloomability finds our young heroine whisked away to boarding school in Switzerland where everything is new and strange. In Absolutely Normal Chaos, one of my favorites, Mary Lou has to keep a journal for the summer. She is not thrilled at the idea of keeping track of her boring summer, but then the months turn into a whirlwind and the best summer of her life. Then she has to worry about whether or not her teacher will read it! Ms. Creech first became interested in storytelling in college. She is an American writer who started writing for adults. Her two adult novels were only published in England and are now out of print. 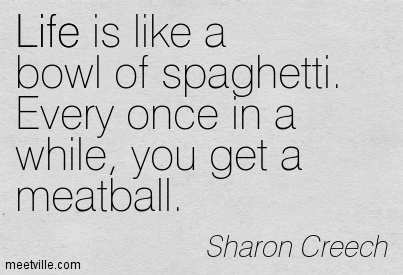 Her books contain some serious themes like trust, independence and death, but the author’s humor softens the edges. 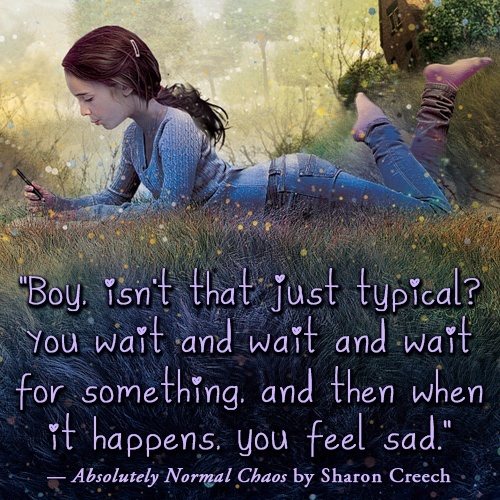 If you have not had the pleasure of reading Sharon Creech, I urge you to get to your local library or the children’s section of the nearest bookstore and lose yourself for a bit.